Carlisle Sparta Spectrum flare head tank and kettle brush. Flare head design assures all-around thorough cleaning. Can be used with different length threaded handles to reach bottom of kettles and tanks. Crimped bristles are staple set into solid plastic head. Brushes have polyester bristles. 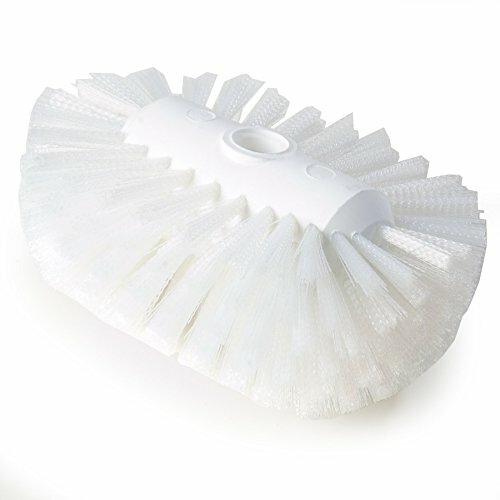 Base resins used to produce bristles are made of FDA approved materials. BPA free. Made in USA. Handles sold separately.